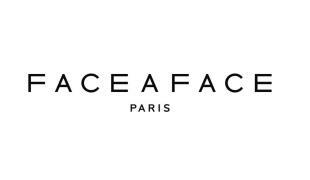 Faceaface founded in 1995 by Nadine ROTH and Pascal JAULENT. They dreamt of shaking up an industry then dominated by the retro style. They chose to create a company based on modernity and creativity without compromise. Faceaface eyewears combines high quality, special designs and beautiful colors.